New York magazine on Friday morning published an end-of-summer, long-form story chronicling the fall from power of former FOX News Chairman and CEO Roger Ailes. Ailes was forced to resign from his position in July after former host Gretchen Carlson filed a lawsuit alleging sexual harassment. Since the lawsuit was filed, other women have come forward to make similar claims, including estranged host Andrea Tantaros, who also filed a lawsuit. 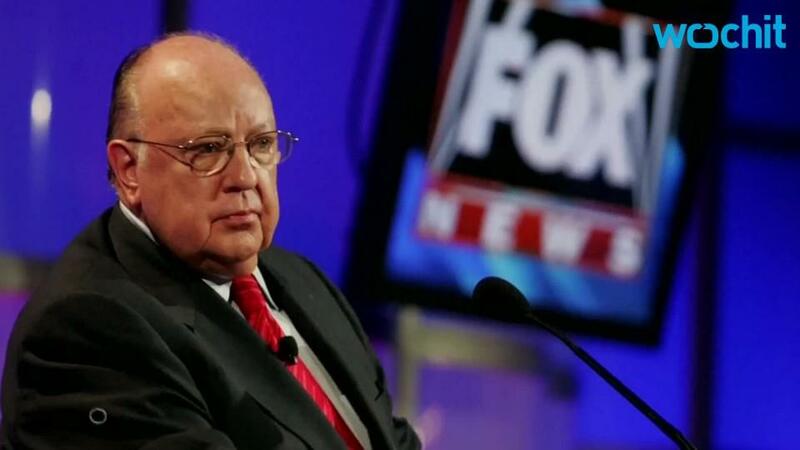 Gabriel Sherman, a New York magazine reporter who dominated the story but is critical of Ailes, opened up his Friday piece writing: "It took 15 days to end the mighty 20-year reign of Roger Ailes at FOX News, one of the most storied runs in media and political history." Carlson secretly recorded her conversations with Ailes. A source told New York magazine that the former FOX News host used her iPhone to record Ailes sexually harassing her. The recordings were said to have started in 2014. In preparation for her lawsuit, Carlson's attorney took steps to prevent FOX News from hacking her. Nancy Erika Smith, Carlson's attorney, told New York magazine that an IT technician was instructed to install software onto her computer network and Carlson's devices to prevent any spyware use from FOX News or Ailes. "We didn't want to be hacked," she told New York magazine. Ailes' lawyer, feminist Susan Estrich, accidentally emailed a draft of his severance deal to internet-news mogul Matt Drudge, who tweeted it out and briefly put it on the banner of his popular website. Drudge later removed the copy of the draft, but the damage had already been done. Estrich had meant to email over an Ailes denial of harassment allegations. Ailes was advising Donald Trump during the Republican primaries. Sources described as "close to Trump and Ailes" told New York magazine that the former FOX News chief gave Trump political advice as he battled with other Republican contenders during the contentious primary process. FOX News host Megyn Kelly speculated to colleagues she may have been poisoned by Trump. A source told New York magazine that Kelly wondered to colleagues if the GOP nominee may have paid someone to slip something in her coffee. The report said Kelly became "violently ill" before the first debate in Cleveland. "Bloodbath" coming to FOX News? An unidentified host told New York magazine that the current management system put into place following Ailes' departure is just a temporary fix until the election concludes. "After the election, the prime-time lineup could be eviscerated. [Bill] O'Reilly's been talking about retirement. Megyn could go to another network. And [Sean] Hannity will go to Trump TV," the host told New York magazine.